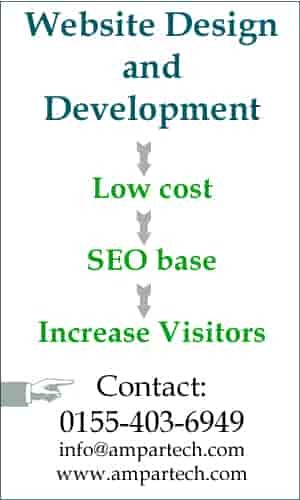 ctivities are software development, software sales and marketing in Bangladesh and International market as well as capacity building of members of BASIS. 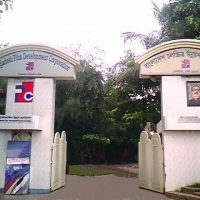 Bangladesh Computer Samity (BCS ) was established in 1987. ICT association BCS members are engages in the business and services like computer and computer accessories sales and distribution, software developments, ICT base education and training, etc. 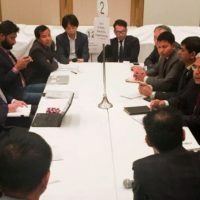 Bangladesh Computer Council (BCC) works as the ICT department of Bangladesh Government in policy formulation, developing and implementation to use IT equipment and software in different departments of the government. 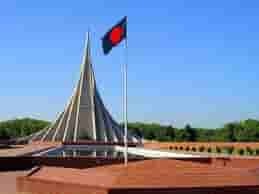 BCC Address: Bangladesh Computer Council BCC Bhaban, Agargaon, Dhaka 1207. BIJF is a professional journalist association in Bangladesh. Bangladesh ICT journalist association of Bangladesh was established in 2002. The IT Journalist association members are working in print, Internet and electronic media for daily, weekly, monthly publications in the country. The association BIJF also organize skill development workshop and seminars for Journalists.